Mother’s Day 2019 is almost upon us! Where would we be without our mums? As those of us who are mums know, the nurturing (and worrying) never ends. So whilst of course, we should celebrate our mum every day, what better time to truly pamper her than on Mother’s Day! 1.Vegan Manicures – if you have a vegan or ethically conscious mum, you can now treat her to a revolutionary vegan manicure, using a range of luxury, animal-free products, created by Orly Breathable. 2.LVL Lashes – standing for the holy trinity that is Length, Volume, and Lift. LVL is a simple treatment that uses serum to straighten natural lashes from the root, making them appear more curled naturally, without the need for extensions! The lashes are finished with a tint, creating the appearance of longer, darker lashes. 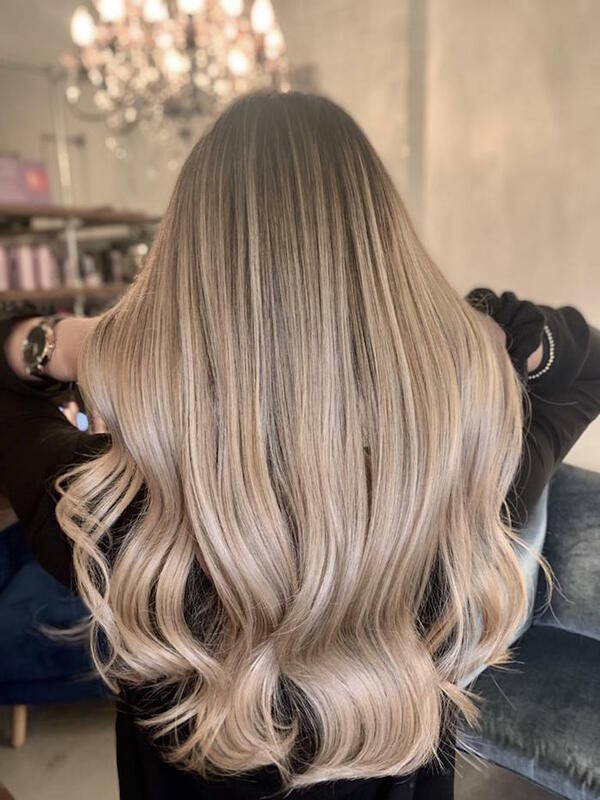 3.Princess Hair – developed from the Russian technique “Air Touch”, this treatment is a take on the classic balayage technique. 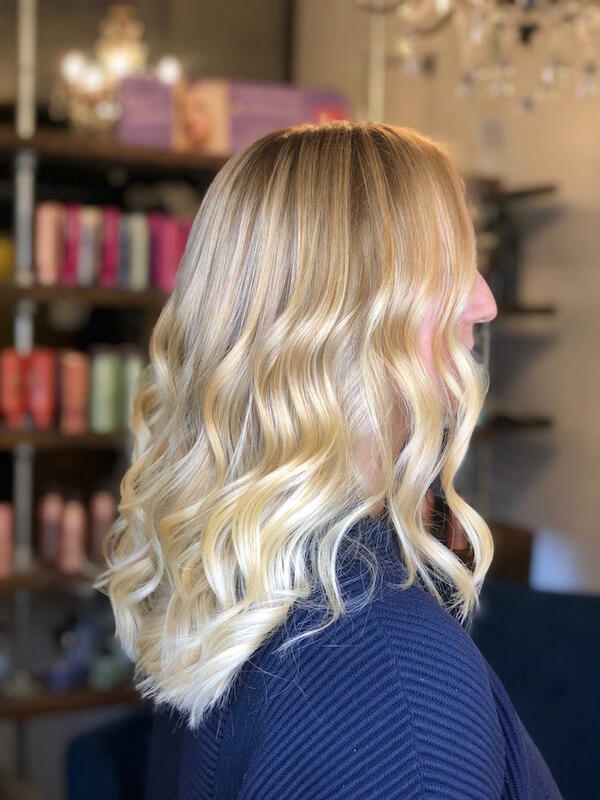 Instead of backcombing the hair, the stylist applies colour to the hair using a special freehand approach, finishing with a blow-dry to create a stronger colour lift. Your mum will stand out from the crowd with her long, luscious, and vibrant hairstyle! 4. 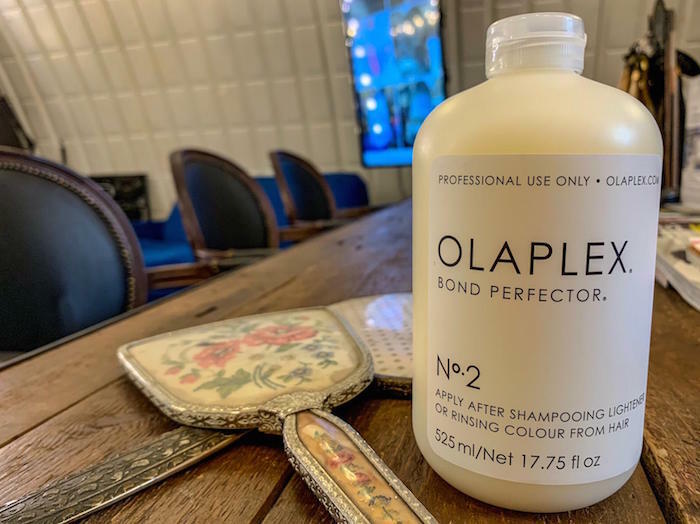 Olaplex Treatment – while it’s hard to achieve salon-level results without the help of a professional, there are products that we can use to give us the best chance. 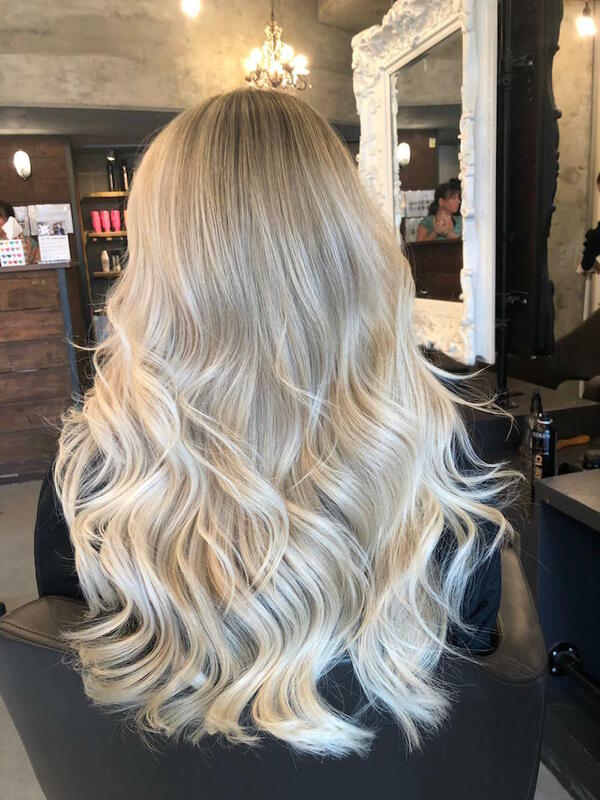 Treat your mum to the Olaplex system, which maintains, repairs and preserves the hair, whilst amplifying colour and rebuilding the bonds in natural hair. All products in the Olaplex range are non-toxic, vegan, gluten-free and colour safe. Book in for an Olaplex in salon treatment today followed by a luxurious blow dry! 5. CBD Facial – CBD oil is one of the main components of cannabis and features such a wide range of benefits that it’s now being applied to facials. The all-natural, unique treatment uses four CBD-infused products – a stem cell and Hyaluronic serum, an anti-ageing mask, a brightening facial cream, and an eye cream packed with peptides. The range of products work together to calm, brighten, and moisturise skin, leaving the youthful and healthy appearance your mum has been dreaming of. LiveTrueLondon UK | Handcrafted by GrowthRocks | All Rights Reserved.